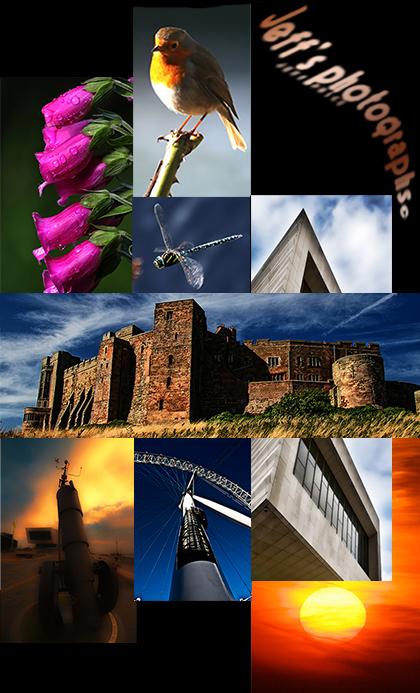 Here you will find examples of the work of Ribble Valley based photographer, Jeff Price. Jeff specialises in capturing high quality images of flowers, landscapes, wildlife and architecture. All images are taken using a Canon EOS 7D Mark II or EOS 40D and the original image size in most cases is 48” x 36” (72 pixels/inch).